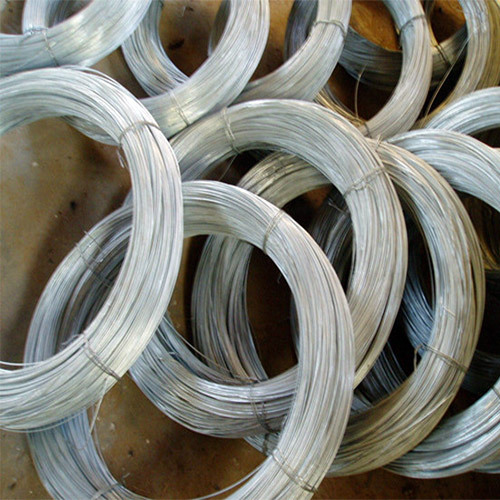 Galvanzied Wire - Buy Galvanzied Wire Product on Anping County Shengxin Metal Products Co.,Ltd. 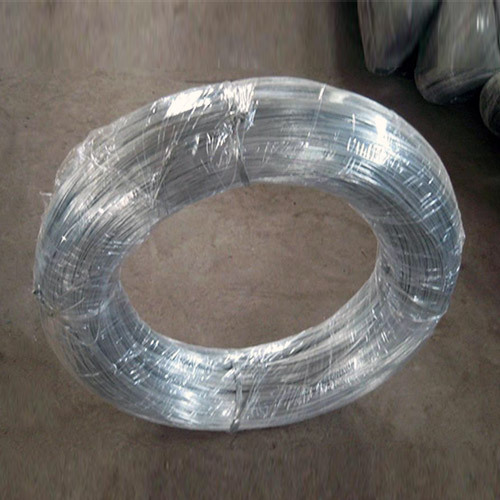 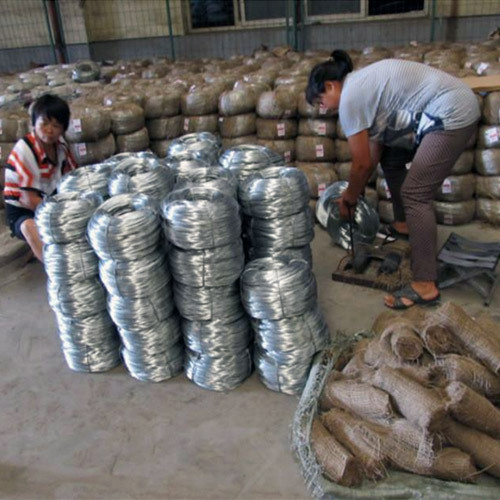 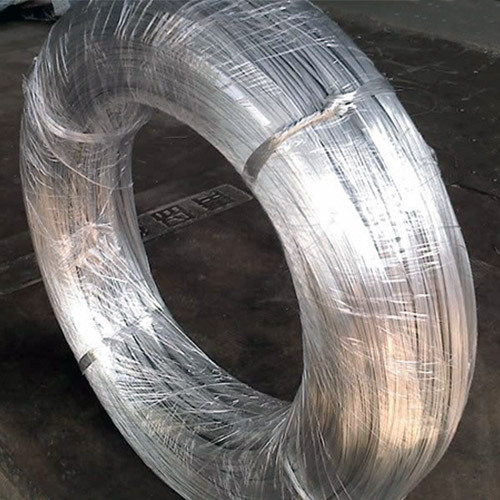 This kind of galvanized wire is extensively used in construction, handicrafts, woven wire mesh, express way fencing mesh, packaging of products and other daily uses. 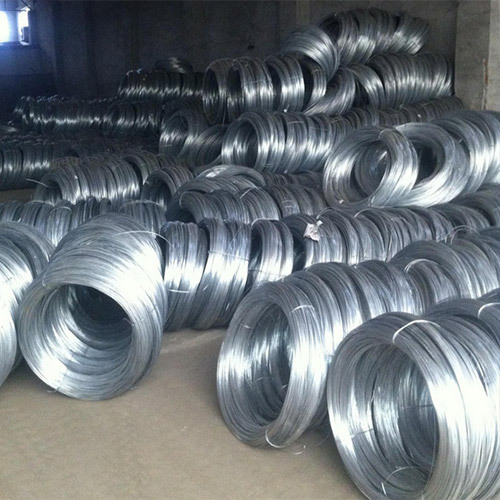 The Zinc coated galvanized wires are highly resistant to Moisture and mechanical damage (than other surface coatings), and have a very bright and smooth surface finish.